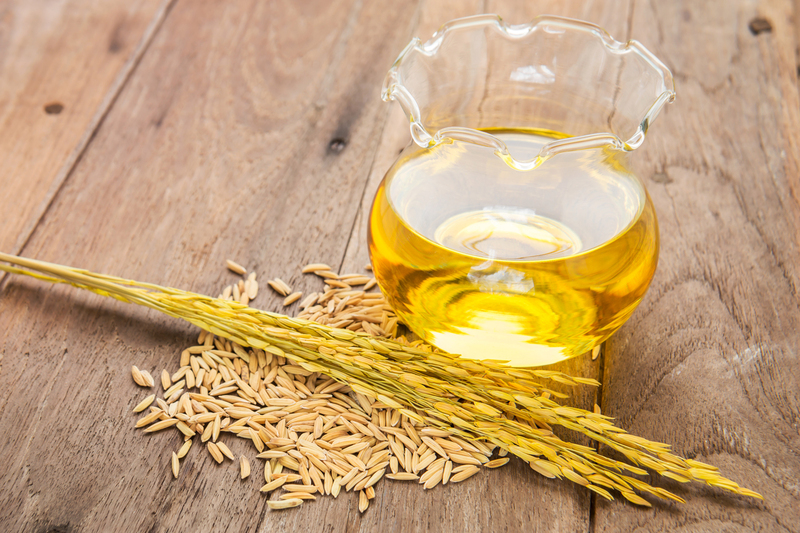 An excellent source of Vitamin E and antioxidants, this oil is the best cooking oil for health as it helps to preserve heart health, muscle tissue and cells. Its high smoke point makes it favorable for meals cooked at high temperatures. A good source of monounsaturated fats, extra virgin olive oil also contains ‘polyphenols’ antioxidants that keep your heart healthy. Due to its low smoke point, it is not used for deep frying. A small tip to remember 1 tablespoon of any cooking oil contains 120 calories. So remember this quick thumb rule: 20-30-50 i.e. 20 % saturated 30% polyunsaturated and 50% monounsaturated when selecting an oil for cooking. 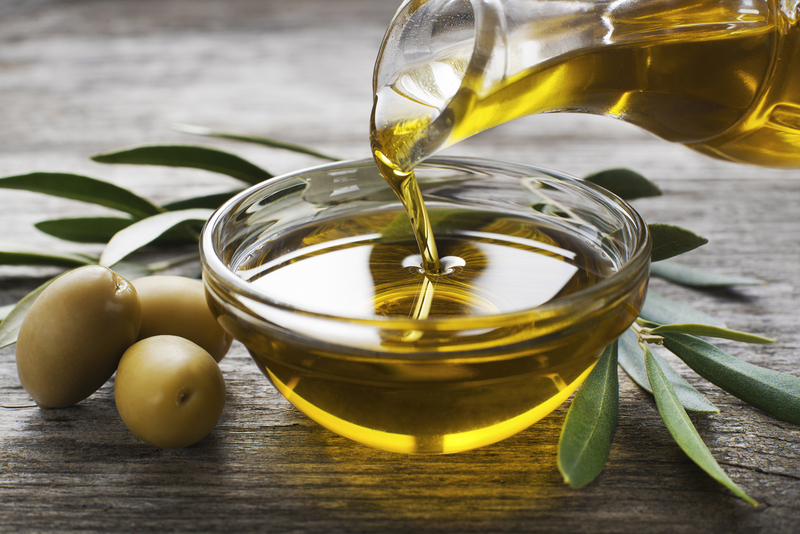 A healthy choice would be olive oil for salads and alternating between canola and rice bran for Indian cooking. Next time, pick wisely.